Guava seedling in a 6 cm pot. Guava is a tropical fruit that will grow in a container in the UK. It makes an excellent specimen plant for the home. 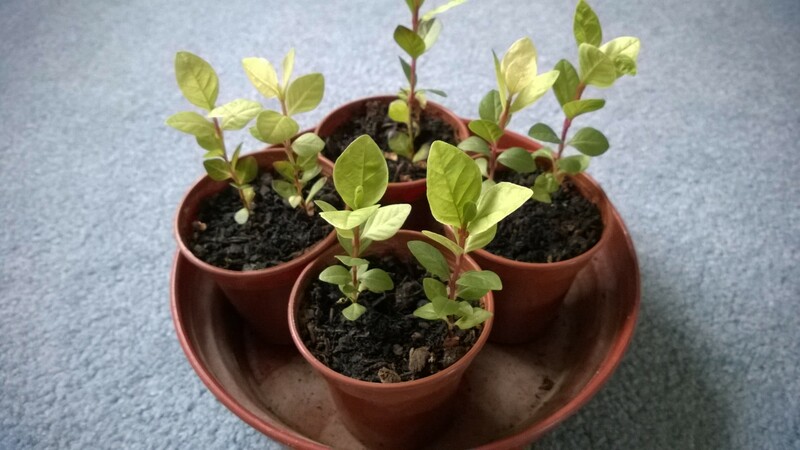 The seedlings are approx 12 cm and ready to separate into individual pots.